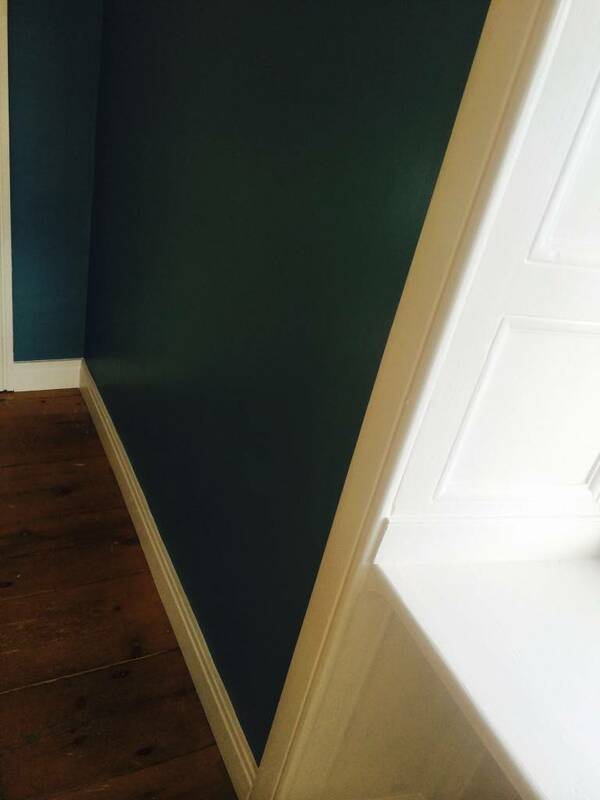 The emulsion on the walls were again from the company fired earth. 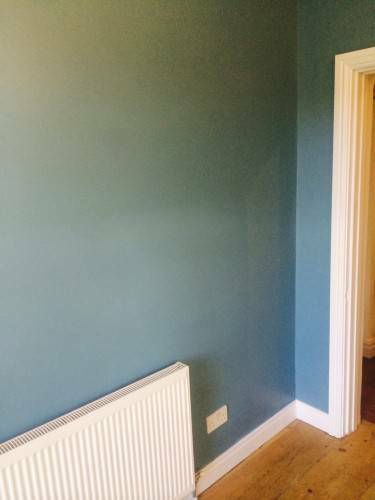 A very striking Mediterranean blue colour, the idea being that once pictures were on the wall it would act in a way of framing them. 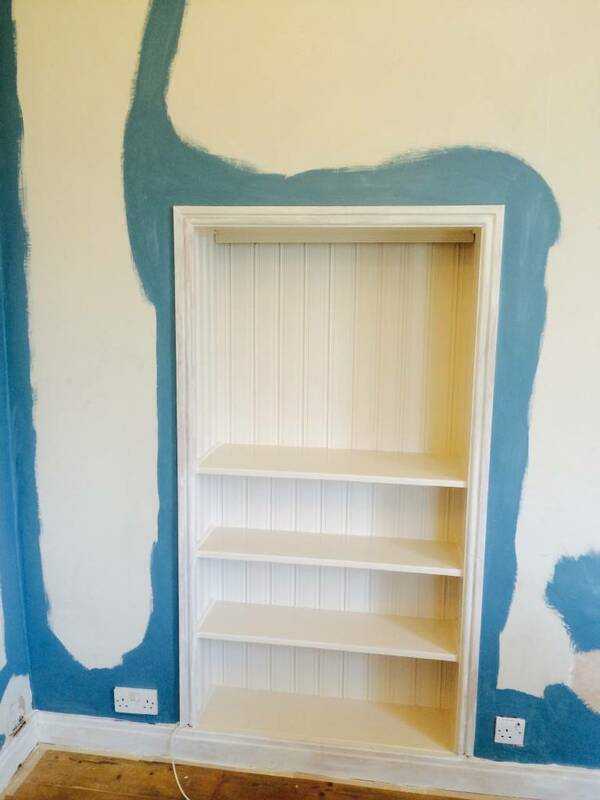 Decorating the walls we applied a base coat of blue and then a top coat using a medium pile roller. 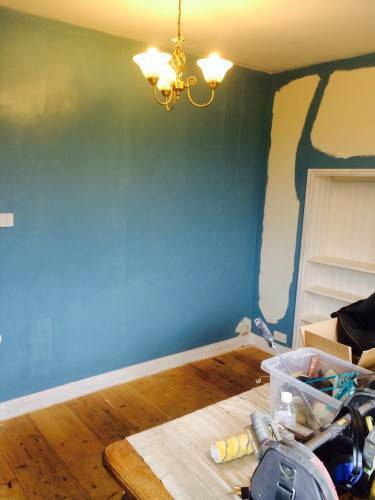 The ceiling is was painted white to keep the room light. TF Building and renovations providers the highest quality painting and decorating services. 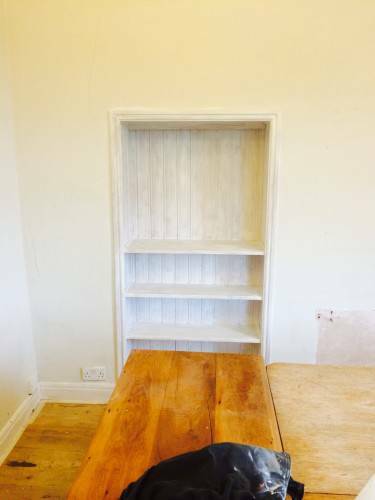 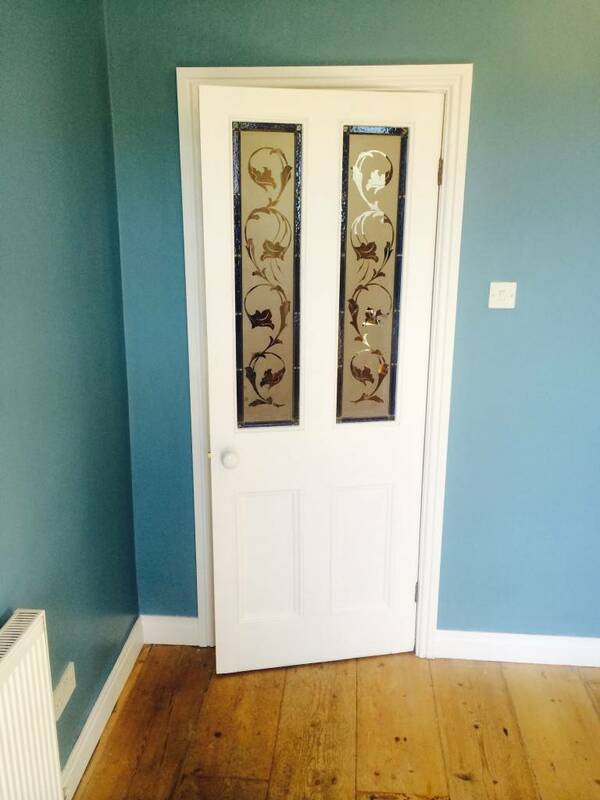 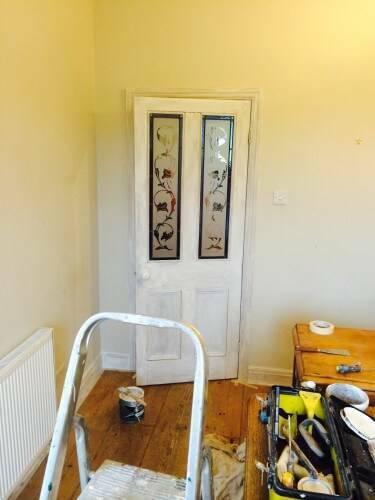 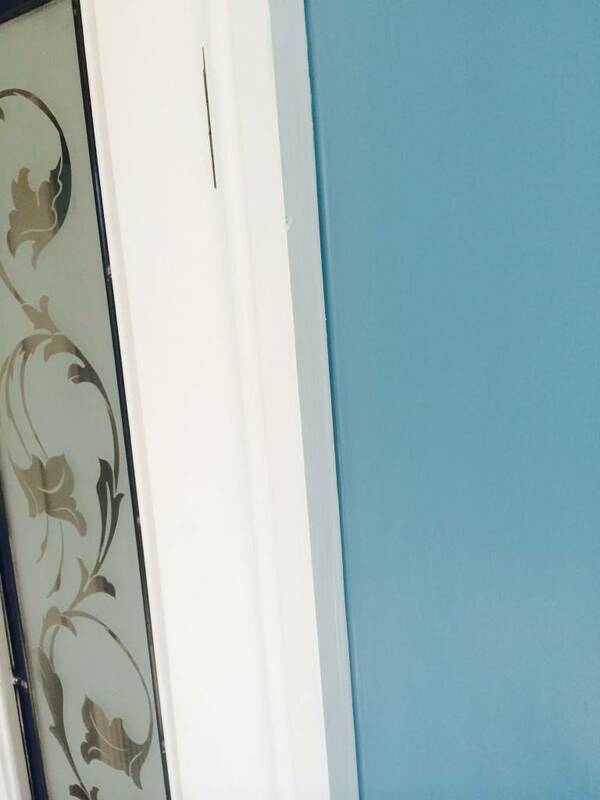 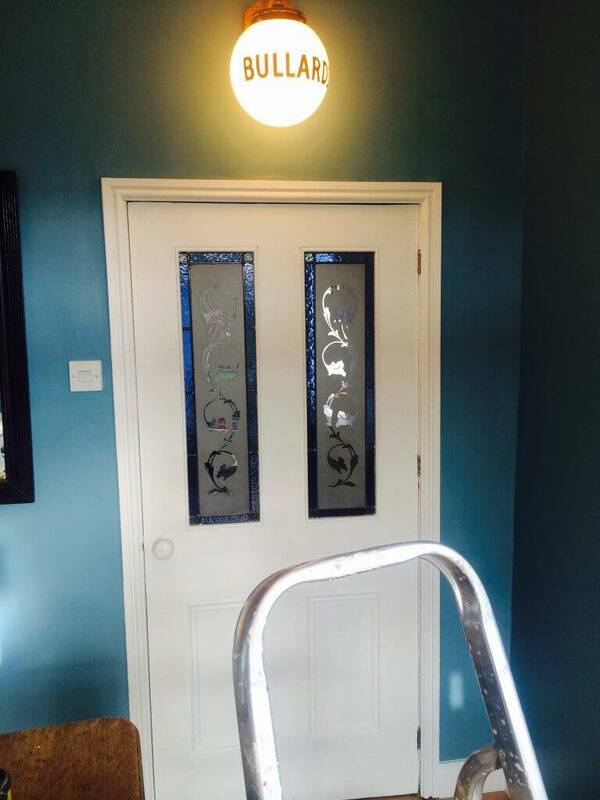 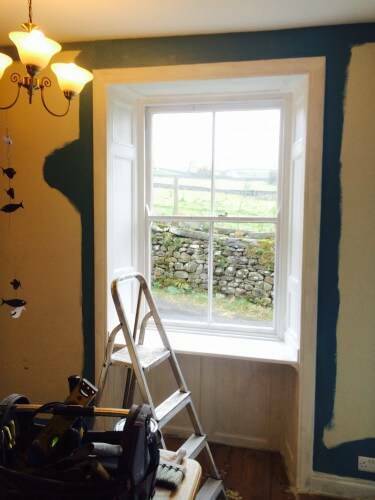 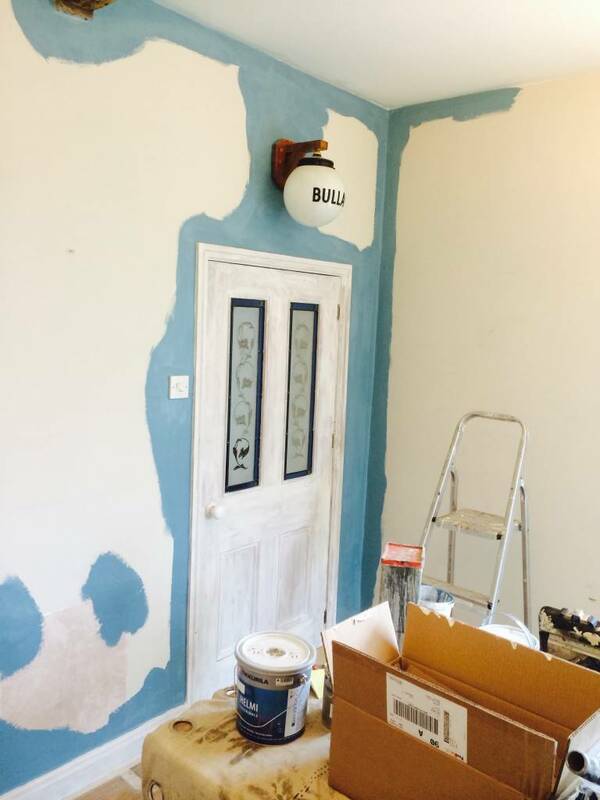 Please give us a call on o7985711011 if you would like a free estimate for any painting and decorating work to your property or business premisses. 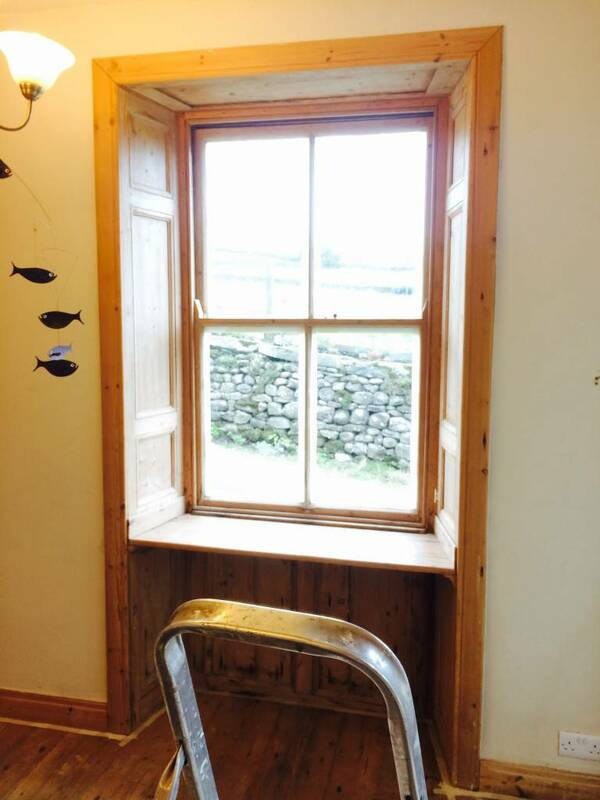 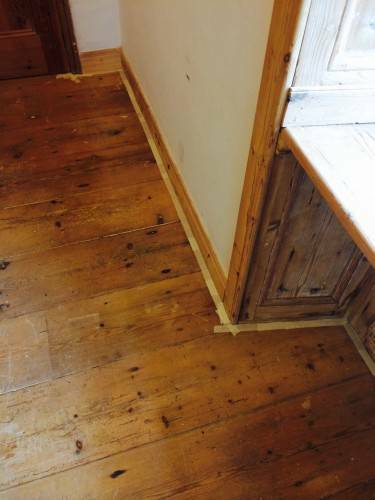 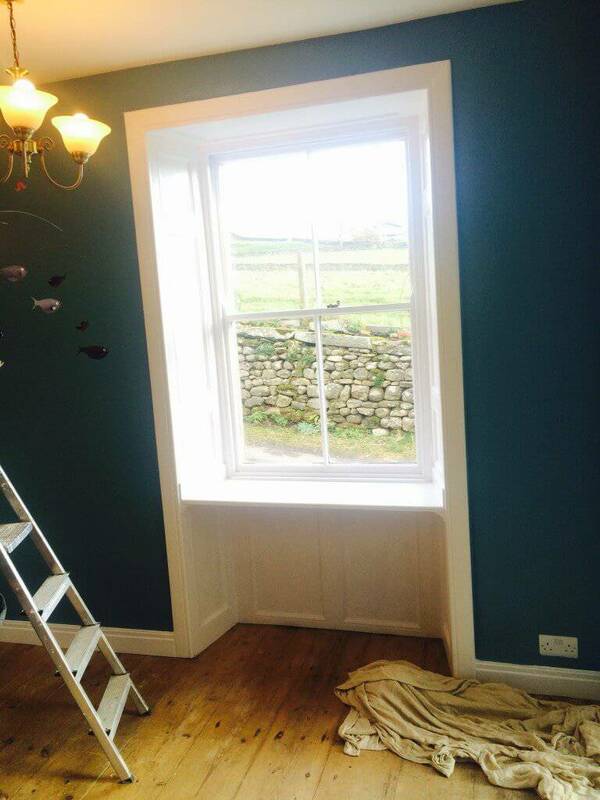 TF building and renovations decorating department are based in and around Skipton.